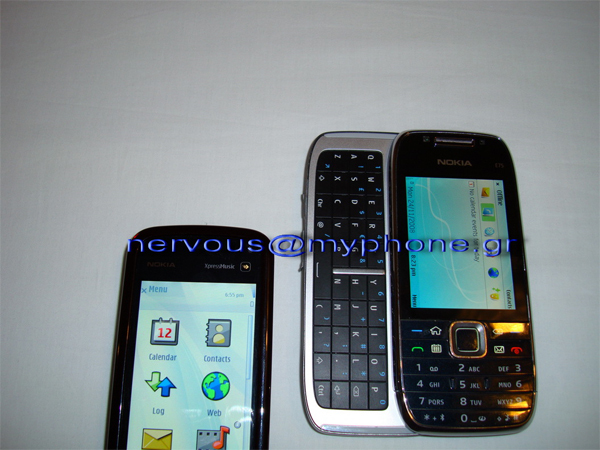 The Nokia E75 has showed up in the wild once again. The sliding phone features a QWERTY keyboard and a slim design. The features you will see on it is Wi-Fi, a 3.2 megapixel camera, and a 2.4 inch screen. Click the link for more pictures!